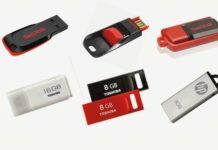 We attach portable USB device like pen drive, memory cards and portable drives etc. on our computer to transfer files from/to your computer. When you try to remove a USB pen-drive by using “Safely Remove Hardware > Safely remove USB Mass Storage device” option, windows should stop all the read-write operations on the drive so that the drive can be removed. In such case its not safe to remove the pen drive as it can get corrupt or get damaged. Many of us face such problem in removing pen-drive. 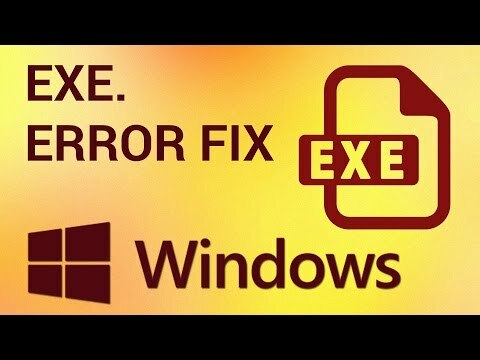 In this post we will see how to fix such issue. This error comes when you have an application which is running from your pen drive or may be some file or document opened from your pen-drive when you are removing your drive. In short, some file on your pen drive is in use by some other program on that computer. So close all such files or applications and try removing the drive. In case it does not work, see the following section. It happens sometimes that you have no application running from your pen drive or any file opened in your knowledge but still when you try to remove the pen-drive it shows this error message shown above. In that case you can use a free application called Unlocker which will help you to remove your pen drive from your windows. Unlocker is an explorer extension that allows you with a simple right-click of the mouse on a file, folder or pen drive to get rid of error message like the one mentioned above. How To Remove USB Pen Drive with Unlocker? 1. Download Unlocker from here and install it on your computer. 2. Right click on your USB pen drive in my computer and select Unlocker. After clicking Unlock All try to remove your pen drive normally, through “Safely Remove Hardware” dialog. If still you are not able to remove pen drive then try clicking the Kill Process button in Unlocker. Tip: If none of the above given approach works then we suggest you to turn off the computer and then remove your pen drive out of the USB port. We hope the solution provided above will help you fix the problem, if you know another way to solve this trouble please share it through comments. problem was solved. its really a useful software, because this problem was faced to many of my friends. When this problem occurs, right click on your USB pen drive in my computer and select Eject. Then try to safely remove it. This can also solved by loging off and again log in and try to safely remove it. hat was a really cool solution it showed me up 3 svc host were running,and I think they must be viruses. My initial issue was that when I switched to Linux partition, the disk was still mounted. Unlocker detected some svchost.exe locking the unmount of my USB Hard disk in Windows and when I was back to linux the disk was mountable. Although there is an unlcoker on Linux, I preferred to unlock the disk on Windows and then back to Linux. Is unlocker spyware-free? Did anybody experience any issue with unlocker? Thankx…this UNLOCKER software does work 4 me!! it works for me !!!! I tried to use unlocker in my vista 64 bit, but when I right click on my drive I don’t see any unlocker in the list.. any suggestion plesase….? It still said ” No Locking Handle foung “..so what should I do then ..Pls. Excellent tip. Researched lots of places but this one did it for me. Very good utility to use! Thanks a ton man !!!! Thanks man this is big problem and i already corupt 2 pendrive. it works g8, thanks for ur solution. Was tired of shutting down each time I had to remove the pen drive. Hmm…says no handles are locked. Still doesn’t release it. Doesn’t work. Worked for me for my ex hd. I also had the problem of not being able to access my external harddrive. So, not only could i not remove it but I also could not access it directly from the my computer window (though I could indirectly via programs, i.e., if i had a word doc on my ex hd, i could open word and access it via word). so, i hope this unlocker resolves the other problem too…. 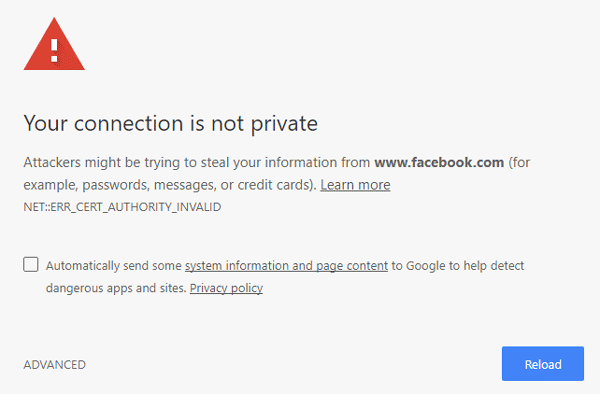 nope, access still denied. any suggestions on that one? Doesn’t always work. Many a time, I’ve closed down all running applications (task bar is bare) and ran Unlocker, which reveals nothing locking the drive. Recently discovered that sometimes the Recycling bin will prevent removal, disabling the Recycling bin for the drive if it’s an external hard drive will sometimes allow it to be unplugged, (even though running Unlocker prior didn’t find anything). In short, an extremely and hugely annoying bug. If I’ve done the above 3 things and am still unable to remove the drive, I just unplug regardless. I can say irrevocably that I’ve never ever ever had a corrupt file doing this. now i would like to ask if it is safe or dangerous to run? cuz it may damage my computer…. i just want to be sure if it is safe…. I have four Western Digital USB extenal drives which have always refused to disconnect using the ‘Safely Remove Icon’ on my taskbar. Never had a problemm; drives continue to work flawlessly. 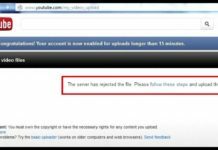 A second choice presented allows you to enable write caching and therefore does seem to require the use of the safe removal tool. 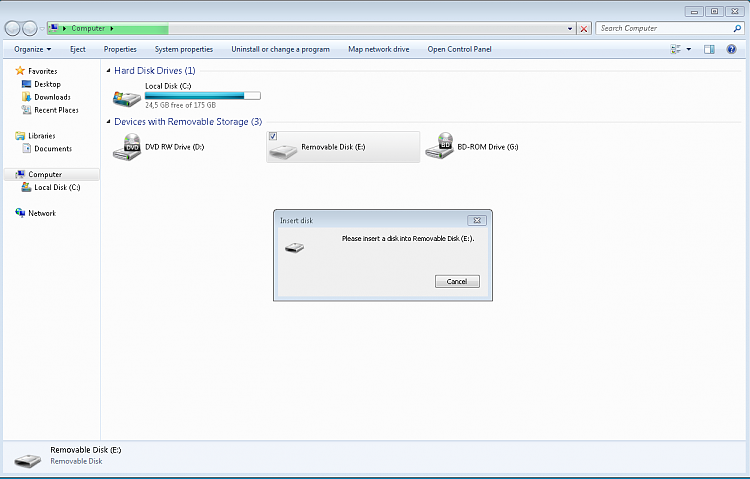 (1) Right-click letter of external drive in My Computer. (3) Click on appropriate device from menu. To me disabling write caching seems a small price to pay for some additional peace of mind. Awesome!! it worked! !Thank you soo much!!! I’ve been trying to solve this problem for soo long! I am using Server Standard 2008. I think this should make u guys happy though i havent tested it for XP, Vista, and Window 7.
thank u very much,,, it’s very useful application. i like it. Thank You!!! I had gone to several websites to find an answer to this problem and found many complicated suggestions that were above my ability to perform. I found this site and one click on the Unlocker was all it took! I will surely be returning to this site. thanks.. this work whit me !!!! Its a very big help simple instructions! No need to be a tech person to follow this..! I get error while ejecting my phone connected to usb. After using unlocker, it show me error “path locked” N:\kazan\marijana.exe. while i dont have something like this on my phone. I think its some kind of virus. any info???? @amit, i feel this is a serious virus. i was trying to track it but still i am trying to delete it. it was initiated in late of September 2010. pervx 3.0 is trying to kill it but it could not clear it 100%. pls advice if you have found any cure. @ Amit @Yogesh imagine me too it has infected my phone. (I:\kazan\marijana.exe) Kaspersky antivirus 2010 is trying to kill the virus but unable to. It also tried to quarantine but still with no success. Please advice or help if you guyz have found a cure for this. Hello, can I use the Unlocker from my USB? My friend borrowed my USB and he can’t be able to savefly remove it. So I wonder if I can download the Unlocker and save it in my USB. Am I able to safely remove my USB in this case? Brilliant solution..unlocker worked for me…thank you soooo much..keep up the good work.. I have Transcend 32 gb pendrive.This is variety problem I am facing with this . I copied the data to pendrive it showing , and opening perfectly.I removed the pendrive from the system with safety remove. Then once again I plug the pendrive and open ,it is opening but the files are not opening. saying corrupted files. what is the problem? Yeah this problem occur like when I my video clips imported directly from my USB flash drive to Windows Movie Maker and halfway you wanna “Safely Remove USB Mass Storage” the message will pop up as your project from the flash drive haven’t been closed or saved yet. i used this UNLOCKER when i was still using Windows XP.. I am now using Windows 7 Ultimate x64 and I encounter this problem again.. Unlocker does not work for Windows 7.. Please help me..
HOW 2 FIX THIS ERROR WITH OUT UN LOCKER APPL. Unlocker software is not cleared this problem in my system. Still i’m facing the same issue. plz. help any other way to solve this problem.